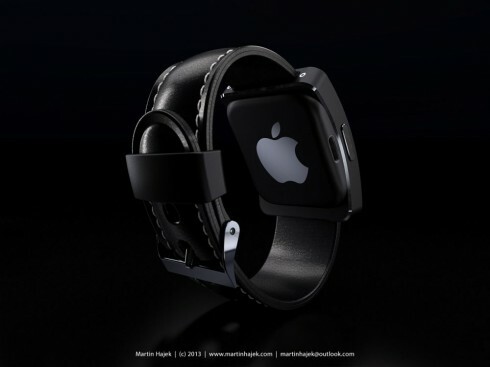 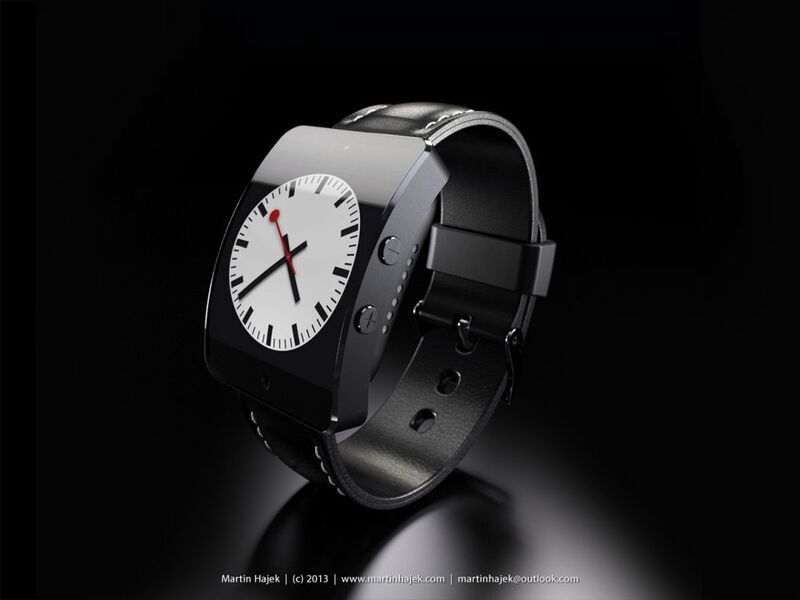 Martin Hajek imagined a new type of watch, the iWatch concept with a big piece of curved glass at the front. 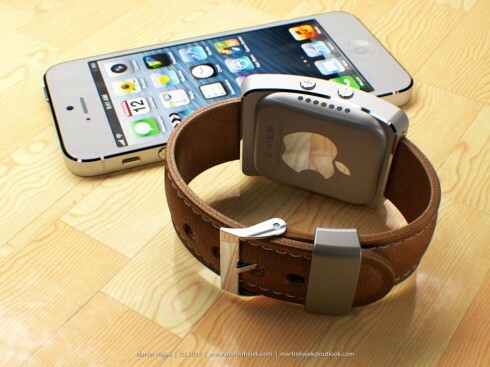 The images were used in the MacUser magazine, the April issue. 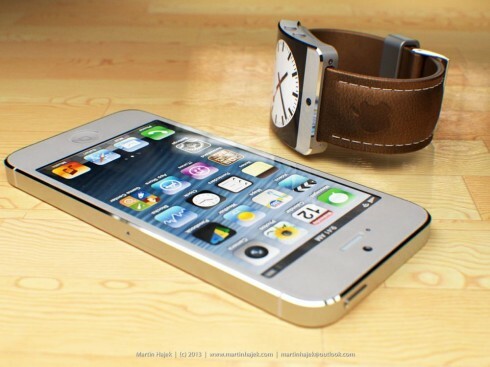 As you can see, the volume buttons on the side look the same as on the iPhone. As you can see, the image of the watch itself and the dial is the same with the one in iOS, the one borrowed from the Swiss Railways. 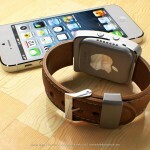 We also have a buckle here, maybe made from leather or some other fancy and cool material. 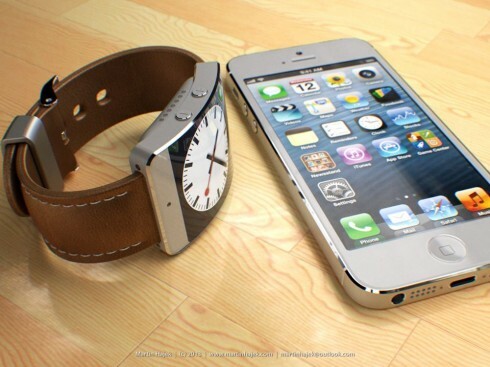 Obviously, the body of the iWatch is made out of metal, probably anodized aluminum or some other aluminum alloy. 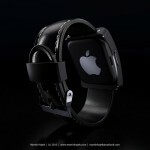 I’m particularly intrigued by the small holes on the side of the device, with a purpose I really can’t figure out. 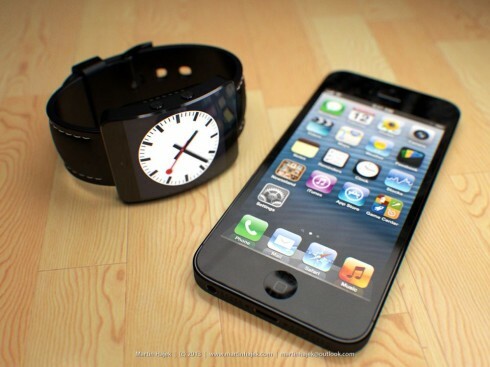 I’m very curious what the back of the watch feels like on the user’s hand, especially considering that the iPad and iPhone’s back feels cold most of the time. 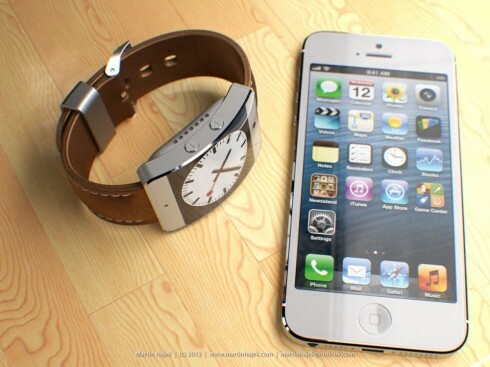 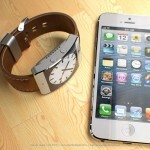 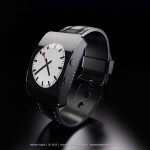 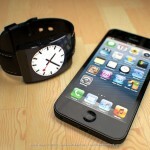 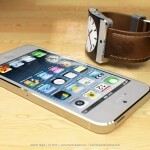 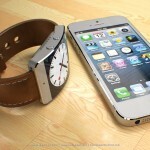 So, what do you think of this iWatch concept?